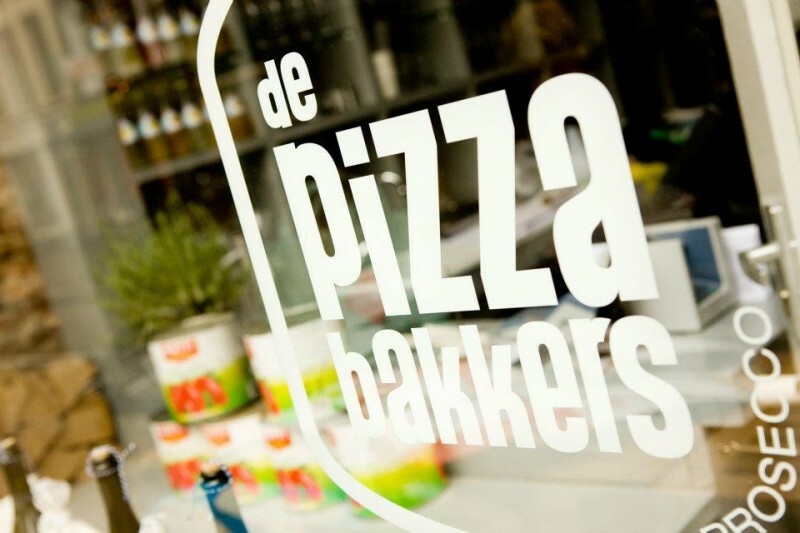 De Pizzabakkers, a small chain famous for its pizza and prosecco pairing, began with a craving during Margreet Leguijt’s pregnancy. Sparking a new business idea, four friends from different walks of life decided to introduce a new concept to the Amsterdam foodie scene. Initially a single neighborhood joint, it expanded into several successful locations in the Netherlands. The founders, all of whom live in Amsterdam, bring a variety of expertise and strengths to the table. Margreet Leguijt, a Dutch woman, and Siang-Lan Go, of Chinese descent, both have industrial design and marketing backgrounds. Anthony de Vries, a Surinamese man raised in the Amsterdam area, is a restaurateur, while Dmitri Schokker, also Dutch, specializes in contracting, maintenance, and repairs. A love for food and cooking are passions they all share, and together the two couples form the backbone of De Pizzabakkers.